Paula Patton was spotted arriving at her hotel on October 14, 2014. The recently separated actress was spotted carrying a lovely Balenciaga Papier Drop Bucket cross body bag. It has a really cool design feature where the center unzips to expand the bag. Paula's shoes are Isabel Marant's Andrew Boot. Rihanna was spotted at LAX on September 27, 2014. She is toting one of Balenciaga's newer creations by Alexander Wang. 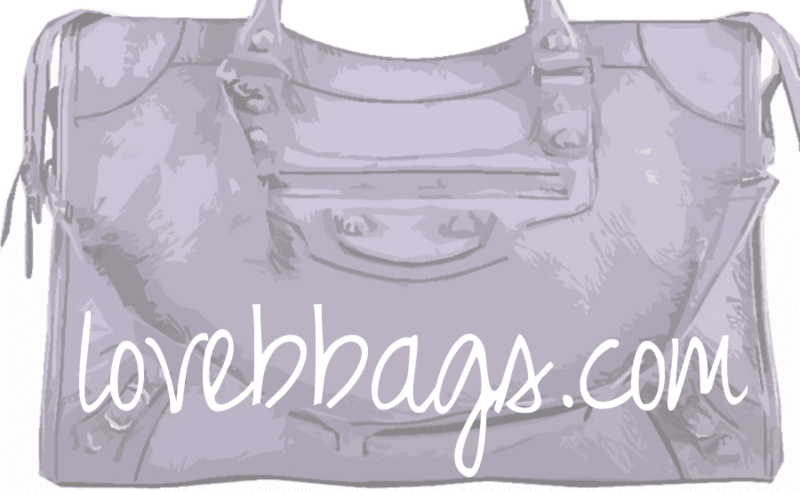 He reinvents the Balenciaga Le Dix bag by making it from smooth calf leather and retains a beautiful classic shape.